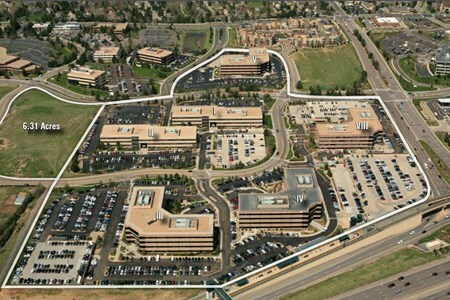 Panorama Corporate Center is a 781,105 square foot Class A office campus located in Denver's Southeast Suburban submarket (SES) at the intersection of Dry Creek Road and I-25, sitting on the Dry Creek Road light rail station, which provides commuter access directly to downtown and other SES locations. These six institutional, high quality buildings were constructed between 1996 and 2008, and represent a unique campus setting for the Denver area. EverWest acquired the asset in January 2016.